Nash ballpoint pen. 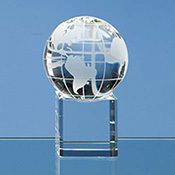 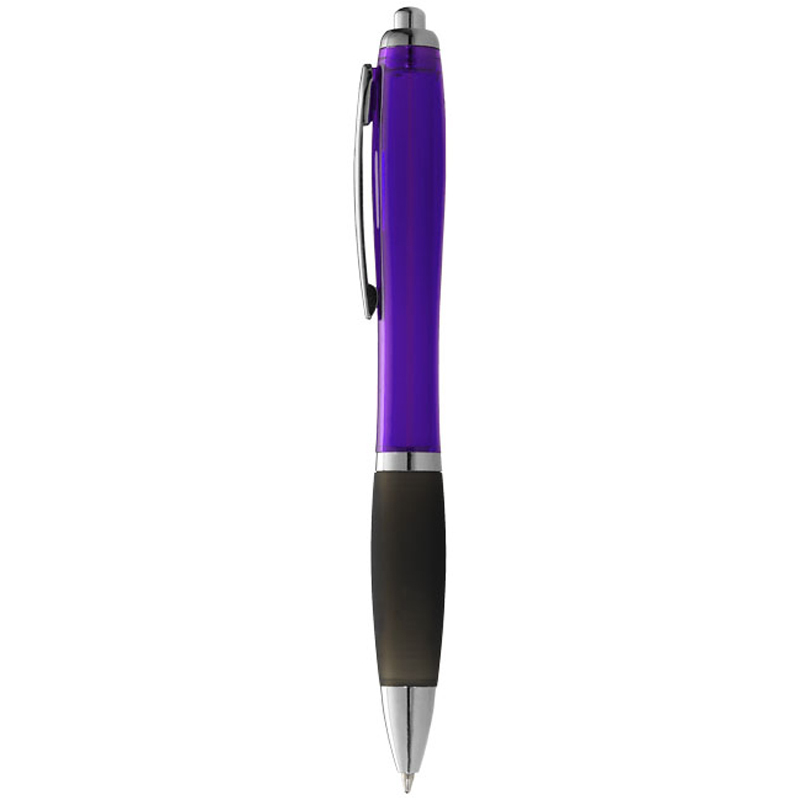 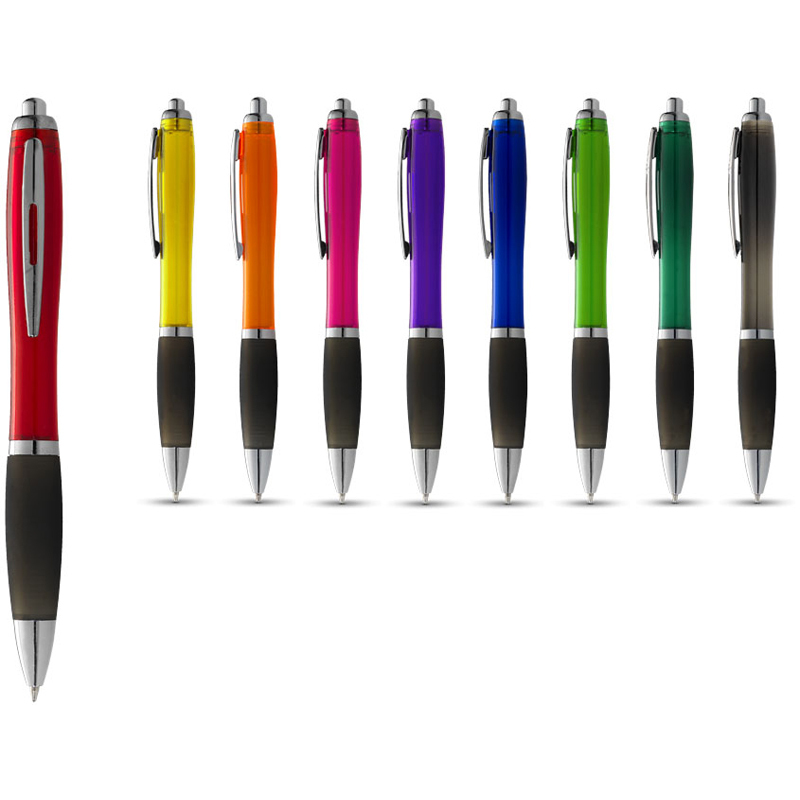 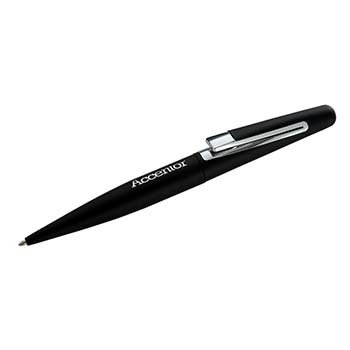 Ballpoint pen with click action mechanism and soft touch grip. AS plastic.